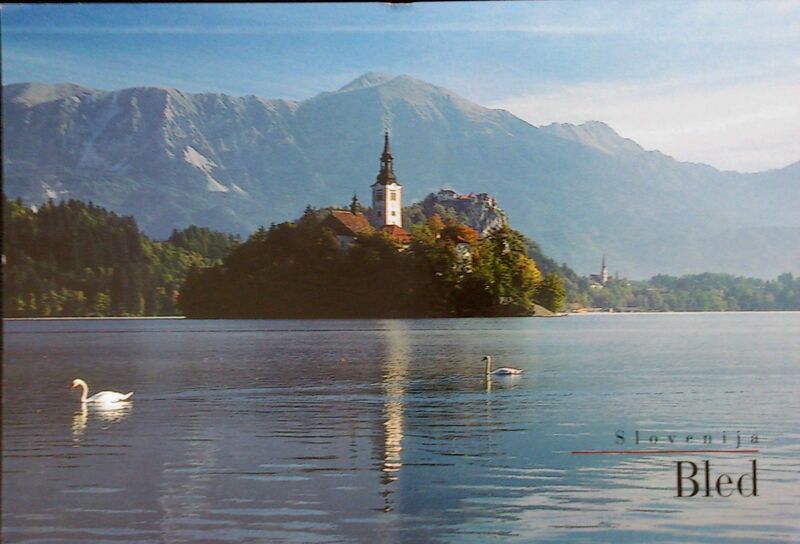 Lake Bled is a lake in the Julian Alps in northwestern Slovenia, where it adjoins the town of Bled. The lake surrounds Bled Island. The island has several buildings, the main one being the pilgrimage church dedicated to the Assumption of Mary, built in its current form near the end of the 17th century, and decorated with remains of Gothic frescos from around 1470 in the presbyterium and rich Baroque equipment. The church has a 52 m tower and there is a Baroque stairway from 1655 with 98 stone steps leading up to the building. The church is frequently visited and weddings are held there regularly. Traditionally it is considered good luck for the groom to carry his bride up the steps on the day of their wedding before ringing the bell and making a wish inside the church. Kurentovanje is one of the most ethnologically significant Slovenian carnival festivals. It is celebrated in Ptuj on Shrove Sunday in the afternoon and visited by more than 100,000 people every year. 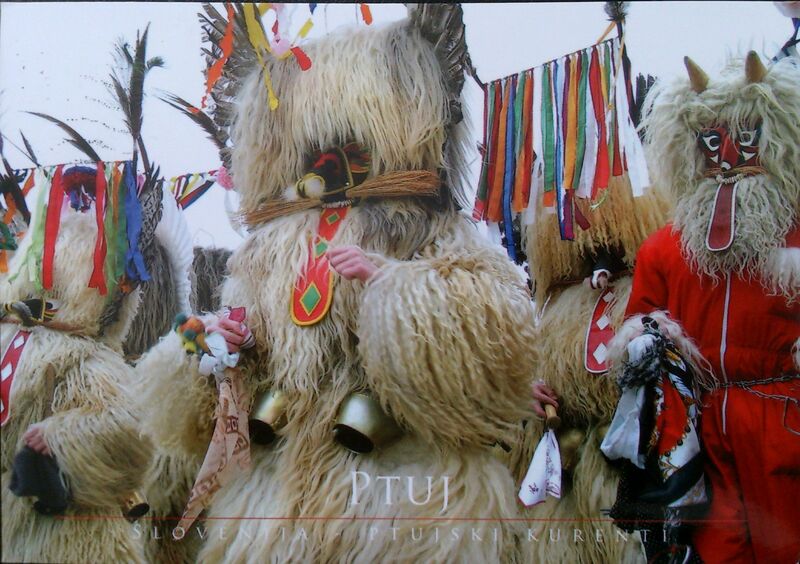 The main figure, called Kurent or Korent, wears a massive sheepskin garment and a chain with huge bells around its waist, resulting in the noise the function of which is to “chase away winter”.